Home lipgloss liquid liner mascara REVIEW the balm Review: The Balm Read My Lips Lipgloss and More! I'm back with another review from The Balm Cosmetics! 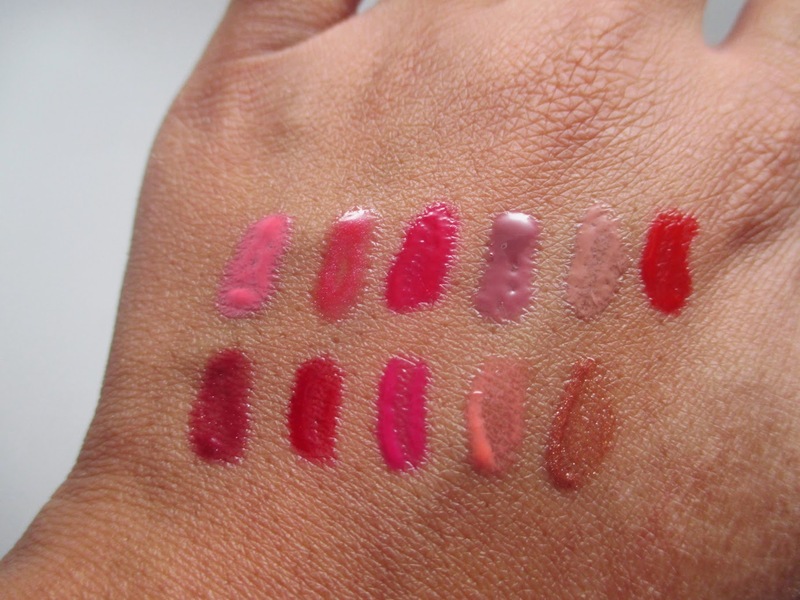 I recently reviewed a huge haul of lipgloss from them to show you all as well as a fabulous liquid liner and mascara. As usual, they do not disappoint. Check it out! 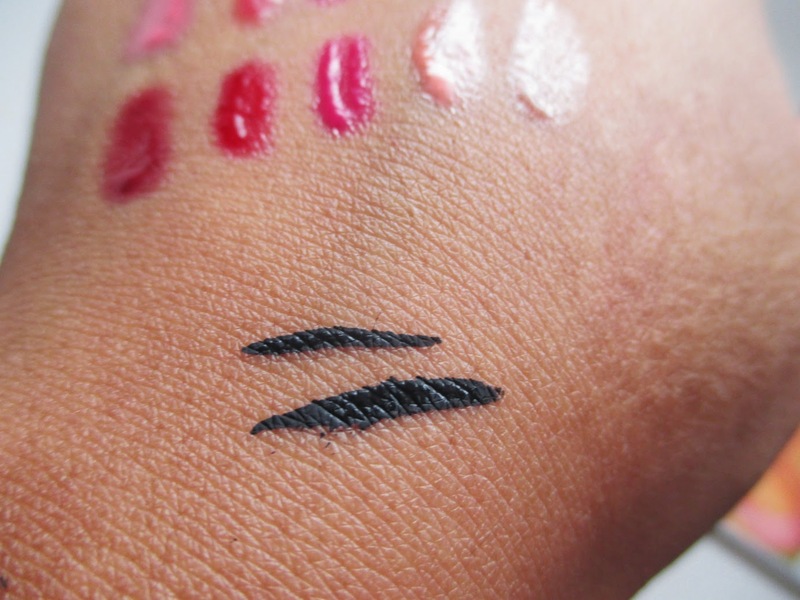 Let's start with the Balm's Schwing Liquid Liner. First off, gotta love that name lol. I'm not used to liquid liner with a long, thin applicator brush but I prefer it now! I find that I can get a much thinner line and get the perfect cat eye that I always envy on Instagram. The liner itself is super black, and very inky. It dries in a few seconds and from the swatch you can see you can get a thin or thick line depending on the pressure you put down. Don't feel the need to apply extra product because I did notice a bit of flaking at the end of the day if I applied too much. 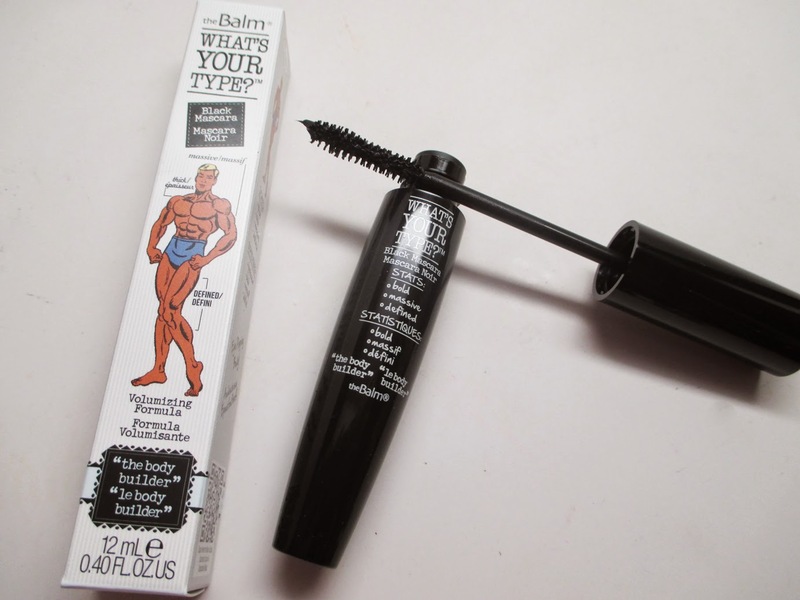 I also got a chance to try out the What's Your Type Body Builder Volumizing Mascara. I have the worst lashes - short, straight and sparse. I found that the smaller brush really gripped my lashes well. I like the wet formula too, as it really covers every hair. I definitely think this is a volumizing formula over lengthening, so pair it with another mascara for length if you want the best of both worlds. Onto the Read My Lips Lipgloss! I got a bunch of shades to choose from - there's really a color for everybody. Most of them are a creme finish but some do have a bit of shimmer. 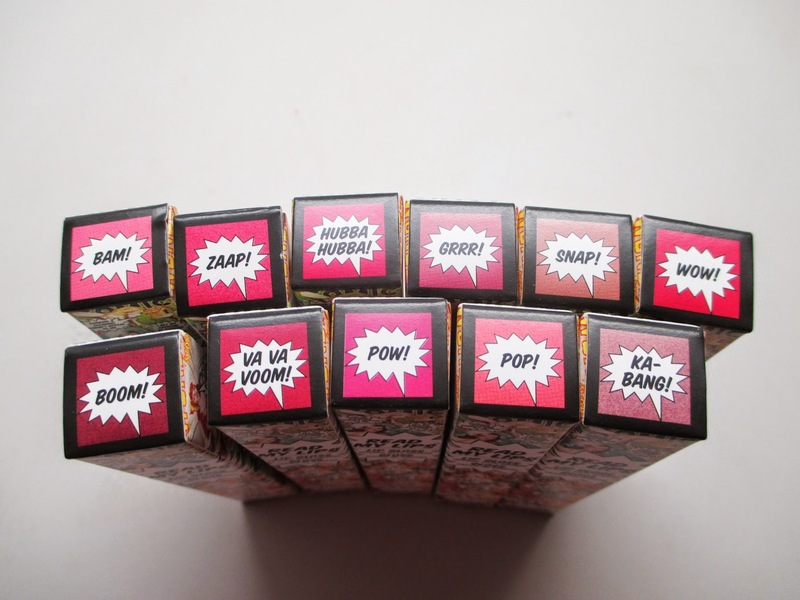 You'll notice that you get a lot of product, and the formula itself is very smooth and can be built up for full color. 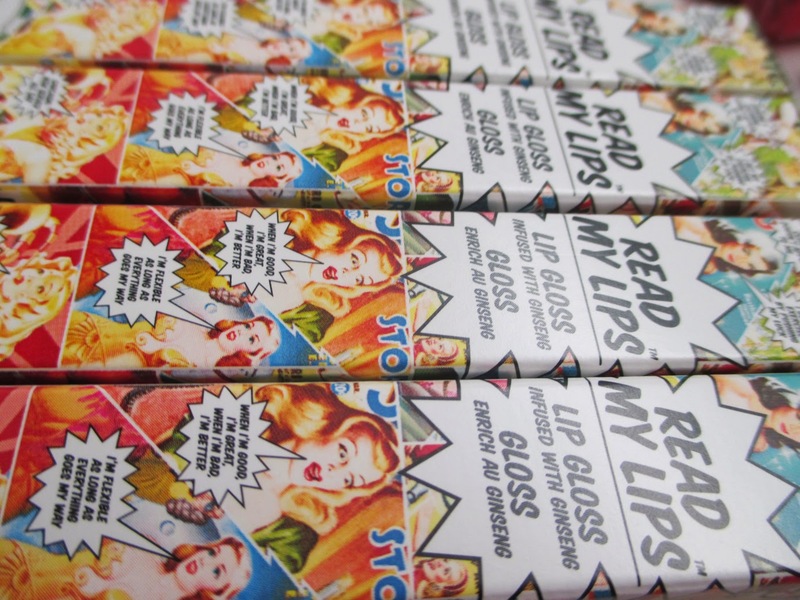 I really like the sweet scent of the gloss - sugary but not too overpowering. You get the typical doe foot applicator and I find that one dip of the brush is enough product to cover your entire lips.